We’re a bit late this week so we’ll dive right in. The headlines were dominated by the opening weekend of the Women’s Six Nations, Australian Rugby Union chief executive Bill Pulver admits the women aren’t being compensated for their value and Carolyn Hitt of Wales Online takes on sexism in rugby. We’ve updated our list Rugby College Scholarships. If anything needs to be updated, contact wendy@scrumhalfconnection.com. Atlantis has announced their U18s player pool that is attending 2017 Las Vegas Invitational. Emil Signes notes that that they’ve had players from other countries play for Atlantis and this roster is no different. 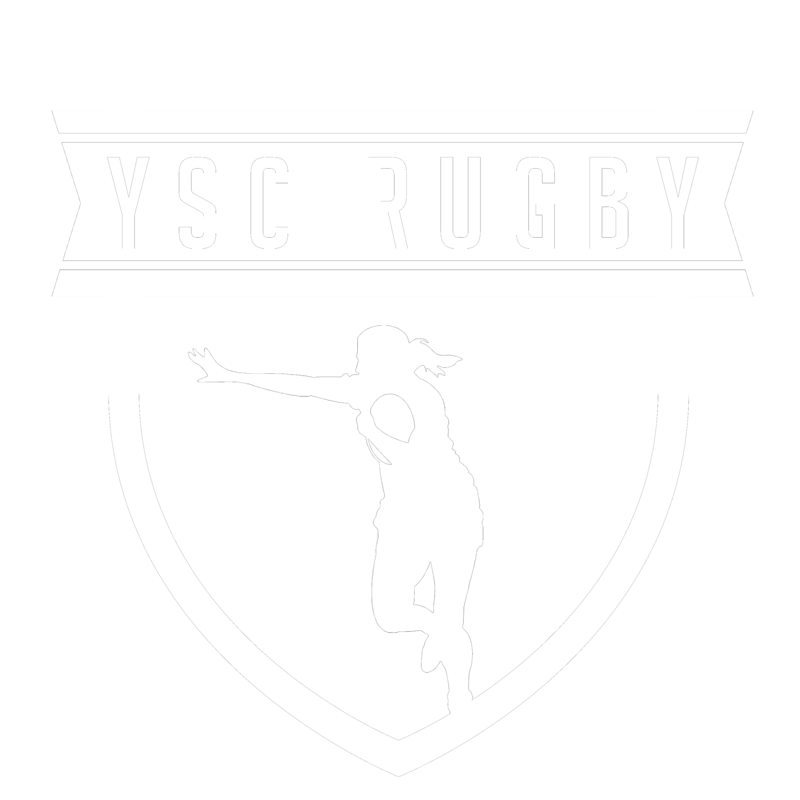 The team also sports several veterans from the USA Rugby Girls High School All-American 7s program. This share was a bit late as Papua New Guinea already participated in #Sydney7s but we wanted to help share their story. PNG won their entry into the Sydney round by placing third at the Oceania Rugby Sevens Championship behind Olympic champions Australia and hosts Fijiana. PNG dropped out of the Challenge Trophy Semifinals losing to England 29-17 in Sydney. World Rugby spoke to two Harlequins front rowers, Wales prop Adam Jones and England tighthead Kyle Sinckler, about how to master one of the most pivotal set pieces in rugby: the scrum. A fascinating video to say the least! An amazing opening weekend of the Women’s Six Nations! Ireland kicked it off on the Friday night with a late win over Scotland, followed on Saturday by a Wales victory in Italy and then world champions England fought back to down France. Ireland kicked it off on the Friday night with a late win over Scotland, followed on Saturday by a Wales victory in Italy and then world champions England fought back to down France. USA Rugby is now accepting applications for the USA Rugby National College Academic Honor Roll. The honor roll recognizes outstanding student-athletes that demonstrate excellence in the classroom. The high school club championship are May 19-20, in Elkhart, Ind. Teams that would like to be considered for inclusion must register by March 1. The single-school national championship are May 20-21, also in Elkhart. Teams that would like to be considered for inclusion must register by March 1. Australian Rugby Union chief executive Bill Pulver has conceded that his organisation underpaid the Olympic gold medallists compared to what they’re worth. So the real questions is…what is he and the ARU doing about it? We still feel this way, Scotland Rugby played their hearts out in the opening weekend. Looking forward to more! Her face says it all….OUCH! Yanna Rivoalen of France has called for increased physicality from France as they come off a week one loss to England 26-13. They led England 13-0 at the half but couldn’t contain the Roses. Michaela Staniford of England and 2012 IRB (now World Rugby) Women’s Player of the Year is coaching in Seattle after she joined her fiance in the states. Staniford started with England in 2005, when she was 17 years old. Staniford earned 60 caps for England and competed in four World Cups across 15s and 7s. She retired in 2016 from International rugby. World Rugby commentators Sean Maloney and Sue Day reflect on the second round of the HSBC World Rugby Women’s Sevens Series in Sydney which saw Canada win their third series tournament. USA Rugby has announced their player pool for the 2017 Women’s Rugby World Cup. The squad is both young and experienced with the potential for more than a dozen new caps. The final World Cup squad of 27 players will be finalized following a two-match international test series this spring along with several domestic competitions. This is American Rugby has co-awarded Kimber Rozier and Hope Rogers as their Women’s Eagle Player of the year. This was the first time for a tie and Jess Wooden came in third. 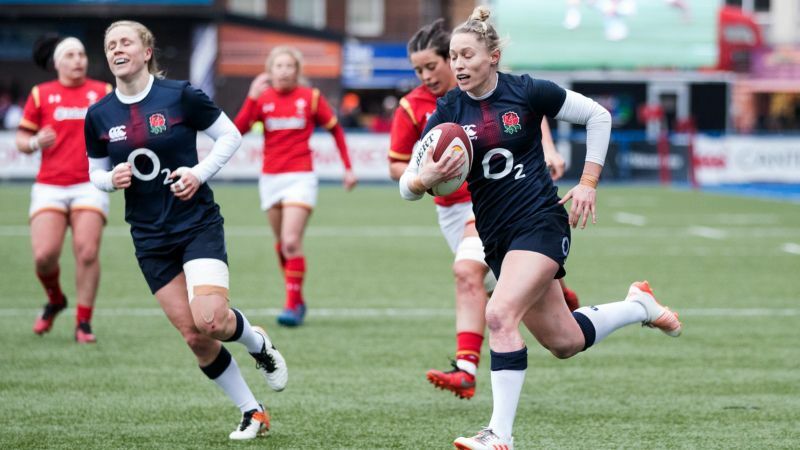 England absolutely stomped Wales in the second round of the Women’s Six Nations. Perhaps this answers the question of professional vs not? England ties Ireland (2002) and Italy (2009) for the fastest first five tries in the history of the Women’s Six Nations. Tamara Taylor reached 100 caps for England. Congratulations! The New Zealand Black Ferns have named their training squad for the 2017 Women’s Rugby World Cup. The squad features all 2016 Black Ferns and includes Black Ferns Linda Itunu, Justine Lavea, Lesley Ketu and Stacey Waaka who are all returning from injury. France blanked Scotland 55-0 in the second round of the Women’s Six Nations. Ireland got four tries and the bonus point in their win over Italy 27-3 in the second round of the Women’s Six Nations.